NEUGIER PET SHAMPOO IS A FOARM FREE! ZERO RESIDUAL TOXISINS! Nano size enzymes will break down the oil, dirt, yeast, fungus, and kill house dust mites in seconds without any soaps. Deep Ocean Water has an anti-inflammatory effect to calm down or suppress allergic reaction. Get 9 self washes get 1 self wash free! 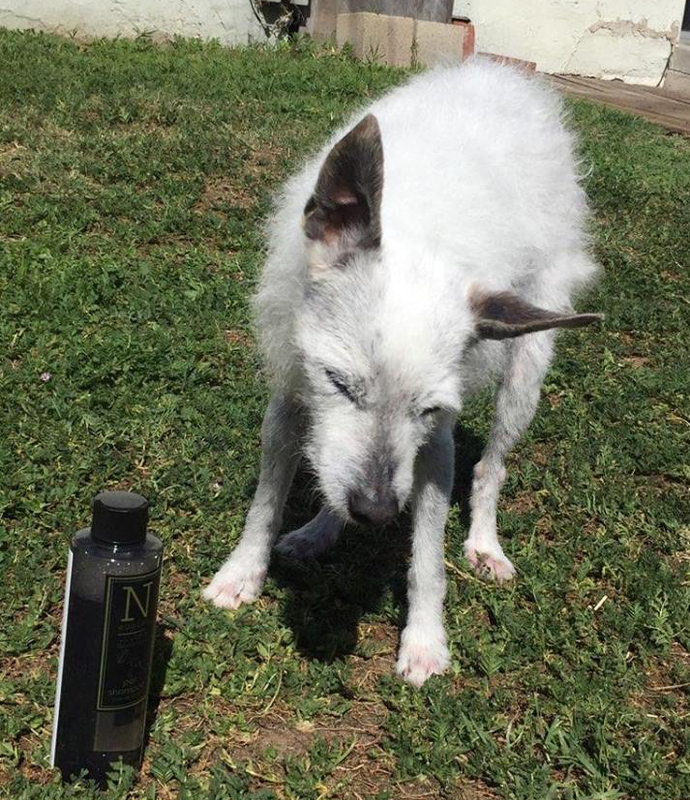 It took only two minutes to bathe Bebe( 18 years old) with Neugier Pet Shampoo! So easy and hair gets so soft!